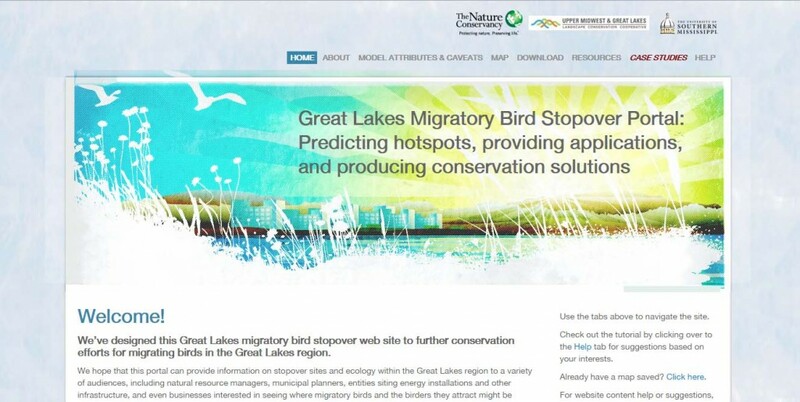 Great Lakes Wind Truth / Health and Water / Not On My Beach, Please! Not On My Beach, Please! “OF COURSE I’m all in favour of clean energy, especially wind power, but…” That is a familiar opening gambit in a new sort of political storm, raging ever more fiercely in corners of the world where electric power comes, or may soon come, from flashing blades rather than blazing furnaces. The odd thing about conflicts over wind is that, usually, each side claims to be greener than the other. Opponents say a unique landscape or seascape is being overshadowed, to the detriment of tourists and residents alike. Wind power does undoubtedly pose some hazard to birds and other fauna; some say it harms humans. Others simply find wind turbines ugly, an eyesore in any location. Yet, compared with other power sources, the green credentials of wind are pretty convincing: it creates no waste, uses no water and (unlike solar panels) doesn’t need much room. 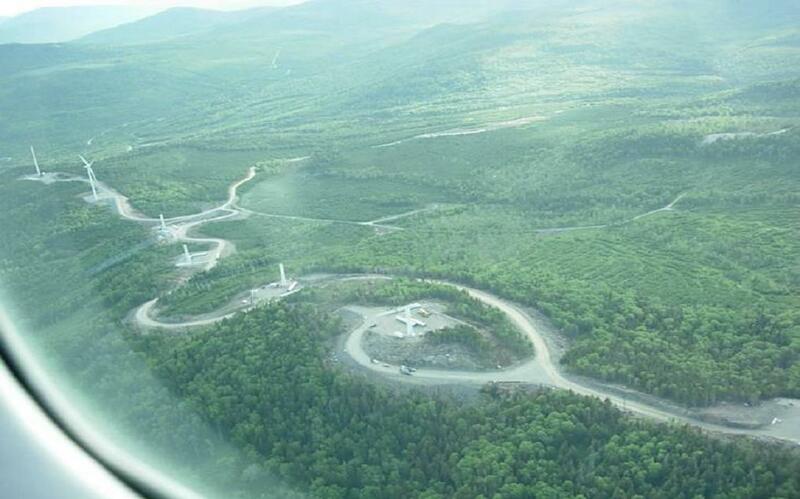 As an example of a green-on-green row, take one in Maine, where environmentalists squabble over plans to expand a wind farm on the wilderness of Kibby Mountain. Opponents say the lynx and other species will be disturbed; they hate the fact that the wind farm’s builders, TransCanada, are also engaged in tar-sands extraction in Alberta. Supporters retort that global warming, which wind and other renewable energies help to avert, would not be good for big cats or the trees they prowl round. On August 5th, TransCanada announced that it was scaling back its expansion plan after running into resistance from state regulators. Meanwhile in Scotland’s border country, David Bellamy, a broadcaster on wildlife, has joined the campaign against a wind farm in the rugged Lammermuir Hills. This row is not just green-on-green, but blueblood-against-blueblood. 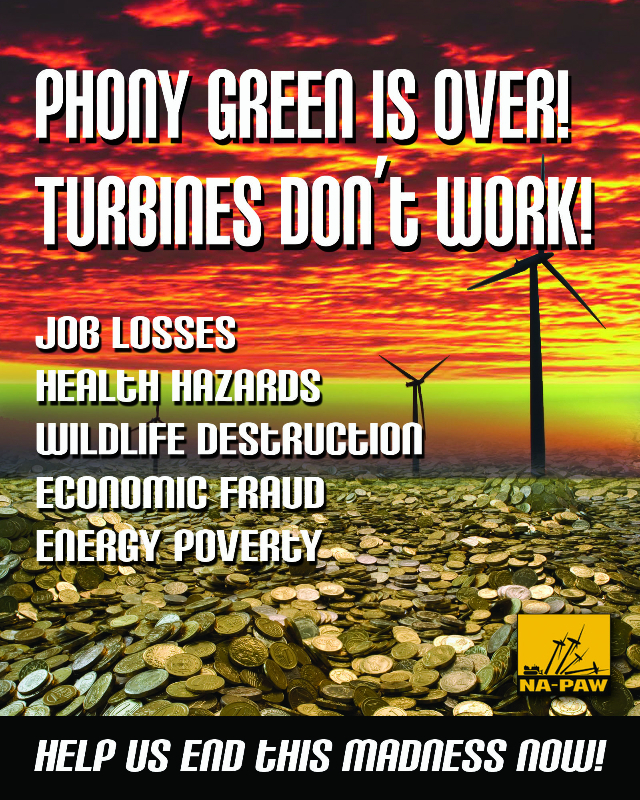 The Duke of Roxburghe wants to host the turbines; his neighbour, the Duke of Northumberland, opposes them. Tempers run extra-high when the locations are glamorous and global celebrities are involved. Take Robert Kennedy junior, an environmental lawyer who helped to clean up New York’s Hudson River. 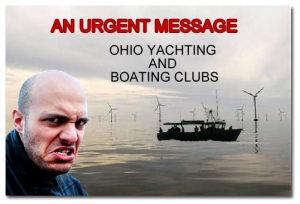 He has been part of a campaign to stop a $1 billion sea-based project, called Cape Wind, that was approved by the Obama administration in April. 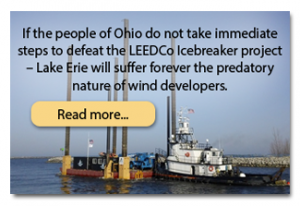 If it proceeds, it will be America’s first offshore wind park, with an impressive capacity of 468 megawatts. The country has been a leader in land-based turbines but lags behind China and Europe in sea-based efforts. Among its many benefits, the park would meet the electricity needs of a gorgeous strip of coast where Kennedys and other grand folk have been summering for several generations. But it is a blessing those blazer-wearing, bourbon-sipping vacationers could do without.